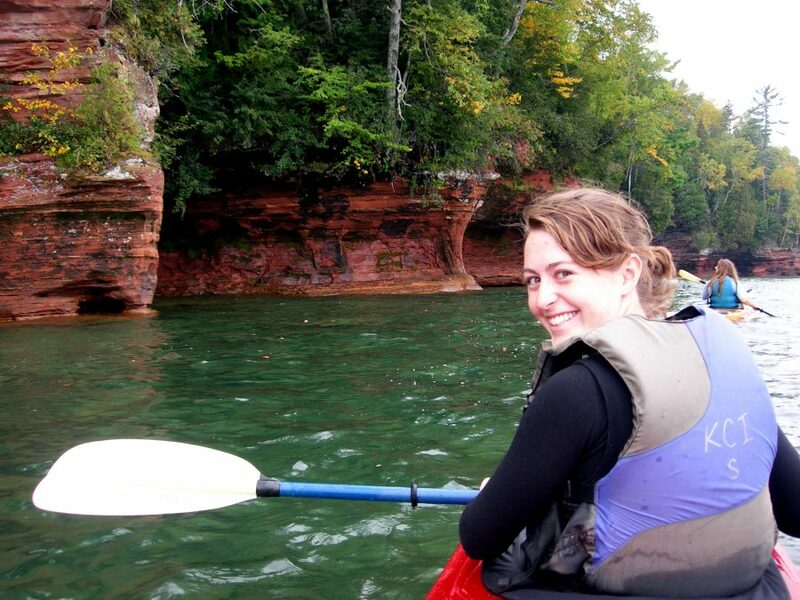 If you are planning to go kayaking in Wisconsin, you have definitely picked the right state. 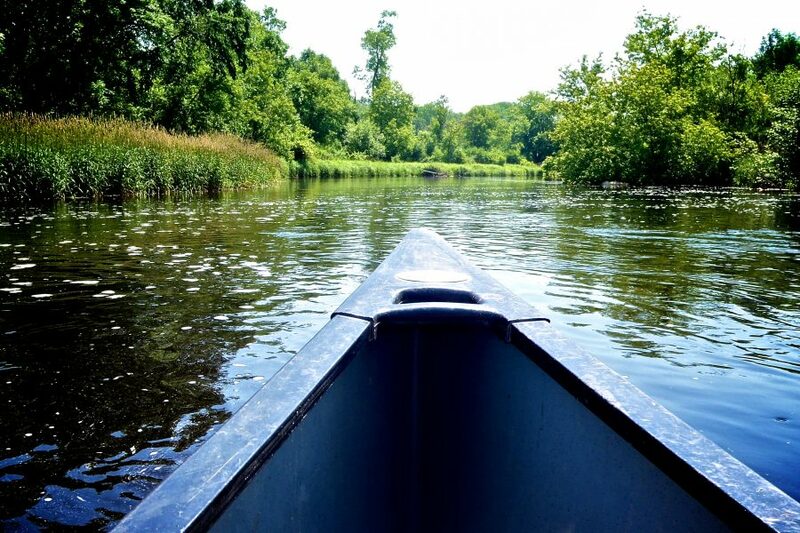 Wisconsin is a very natural state and has several places for kayaking whether you are a beginner or an experienced adventurer. This is one of the most popular paddling locations in the entire mid-west. An experienced guide will take you through the sandstone shorelines and caves in about two-and-a-half hours. You do not have to be an experienced kayaker to do this and all of the equipment is provided. It’s a more personalized experience for small groups of up to six. The 9 Mile Tavern is located at the beginning of the Flambeau River State Forest. From there, you can go on a three-day or longer canoe or kayak trip. The river has several different stretches. Whichever one you choose, you will have an awesome time enjoying the scenery. The tavern has been around since the 1930’s and is the perfect place to purchase snacks. Shuttle service is available. If you prefer a more relaxed scene, this is the perfect trip for you. You will see a lot of farmland, wildlife, and stretches of rock. The wildlife area leads to the mouth of the Wisconsin River. The Richland Center at Rockbridge and several country roads provide direct access. It also provides canoeing. If you have young children, this is the perfect trip for you. 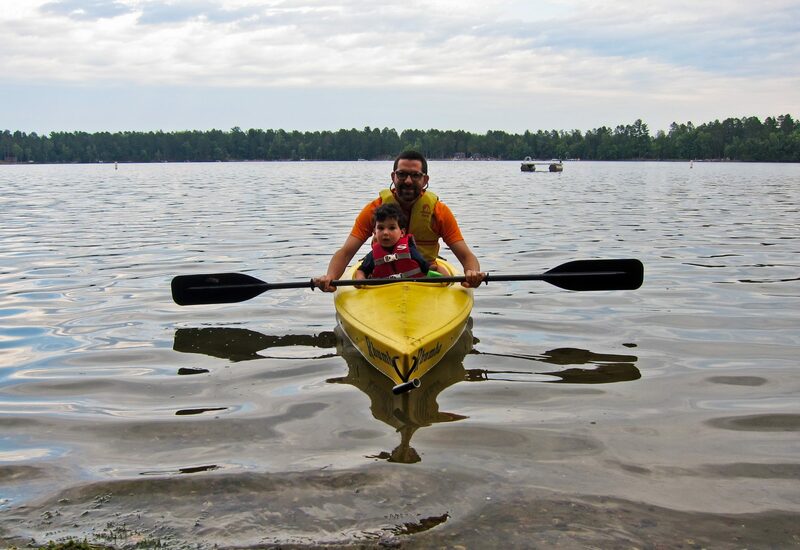 The kayaks are perfectly safe, rentals are available and instructions are provided. Reservations are highly recommended as this is a very popular venue. It is located across from Joni’s Beach. You can kayak directly from the beach, Big Bay State Park, or Town Park. Plover River is not super-gentle but it’s not super-rough, either. Paddling is typically about two hours. One bonus is that there is not much mud and the water is very clear. There is some farmland with several low bridges and a granite boulder garden. Combined trees very rare elsewhere in Wisconsin stretch through the river. There are conifers, including pine and firs. They are eventually replaced by hardwoods. This river is located in the Germaina Marsh Dam. Though it’s not really a marsh as much as it’s a flowage. As long as you stay straight as an arrow from Eagle Road to Highway J. Bridge, it’s a very smooth ride. It has a lot of sandy banks, attractive prairie land, and a few farmhouses. The channel has been funneled inward by stacks of rocks. It is about six miles and a three-and-a-half hour paddle. It is said that a lot of kayak teams prefer this area so if you’d like to mingle with those who are more experienced, this is the perfect spot for you. The Neenah Creek is located north of Madison. The paddle is approximately an hour and 25 minutes. It’s a slow and wide creek. It’s not too fancy but not too complicated, either. It’s surrounded mostly by wet grass and hardwoods. About halfway through, the creek gets more narrow and twisty until you come to the smaller part of it. At the point where the creek becomes squiggly, its wetgrass often attracts waterfowl such as cranes or geese. So if you love observing waterfowl, this is the perfect spot for you. If you prefer something more lazy but peaceful and uncomplicated, Fox River is the perfect spot for you. There aren’t very many currents, bends, obstructions or logjams. The water is very clean. There is free parking, an outhouse, and a smooth ramp. It is said to be a favorite fishing spot for locals. The finish at Highway O also has free parking but no outhouse. This very exotic location is almost 15 miles long, almost three miles, and a 4-5 hour paddle. Both beginner and experienced kayakers love this spot. 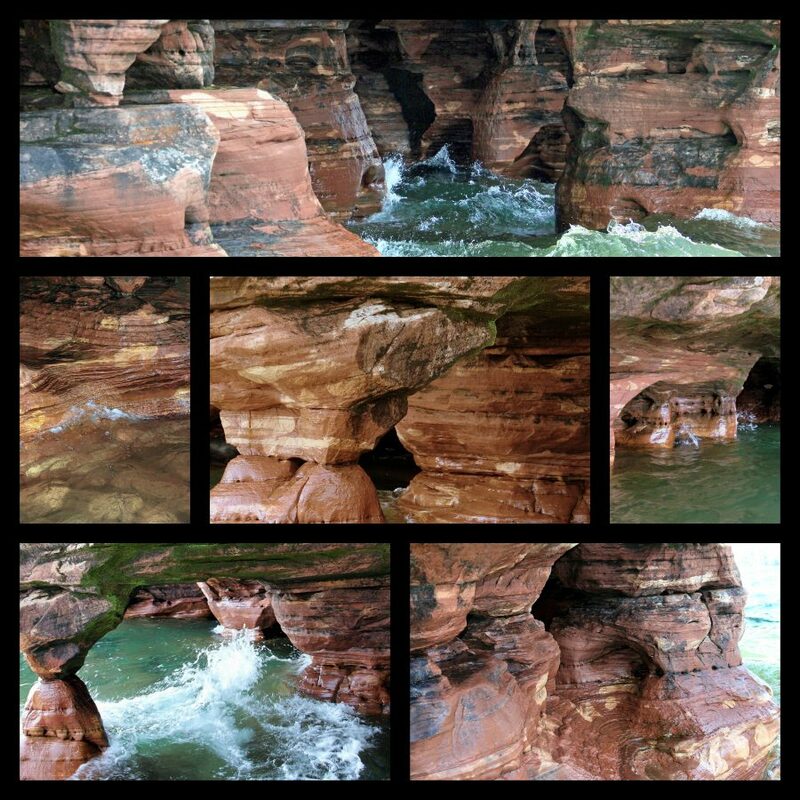 It’s part of, and the largest, the over 20 Apostle Islands off Lake Superior’s shores. Both the Big Bay State Park and the Big Bay Town Park are attached to the location. They both have camping sites, picnic areas, and trials. 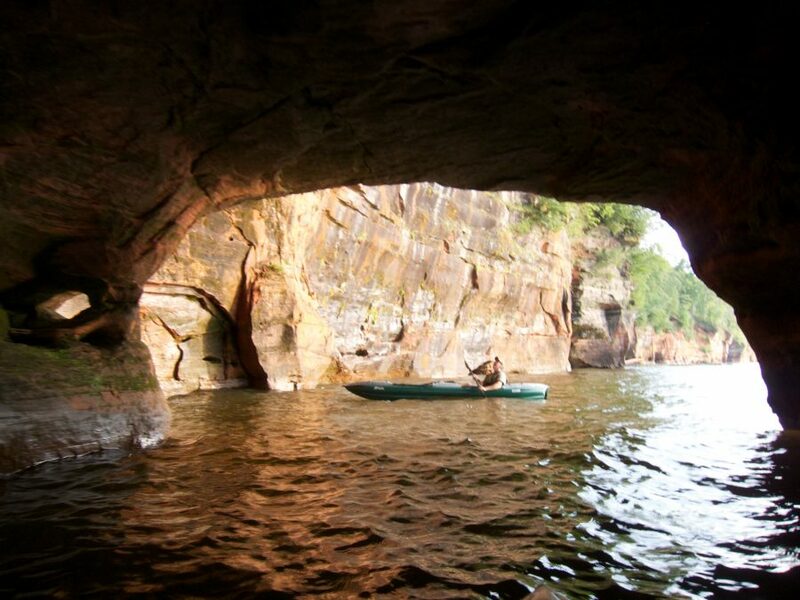 For kayakers, it has it all from a lagoon to a sandstone cliff. This is a picture-perfect trip so if you have a camera, please bring it! If you’re an avid adventurist, boy, is this the place for you! 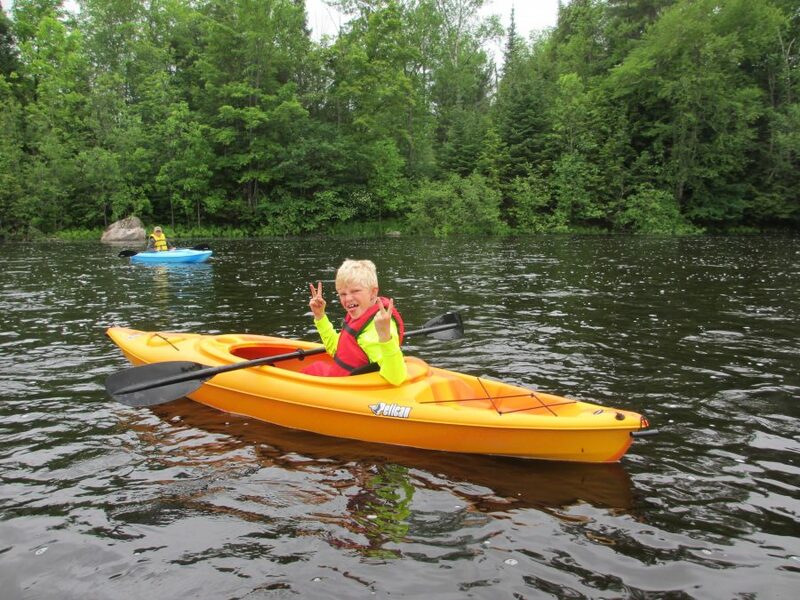 Northwoods has recently expanded to offer kayak river tours. 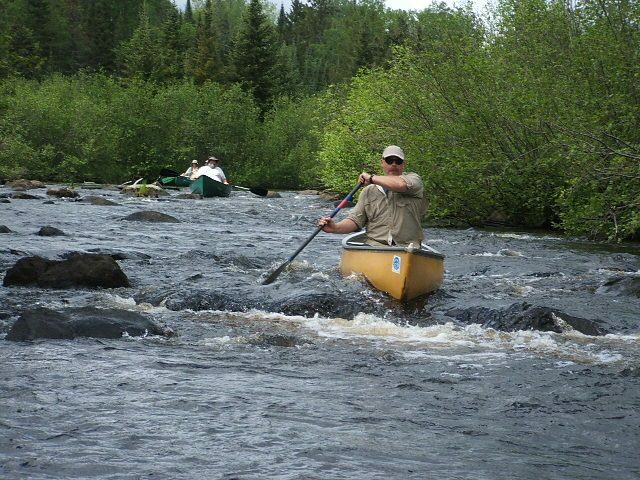 The purpose of the tour is to be educated about the Northwoods wilderness with a tour guide. It provides a healthy balance of scenery and some gentle rides. It passes through the Tomahawk River. The tour is about two-and-a-half hours and the minimum age is five. Zip lines, cabin rentals, an Argo ATV Tour, and an aerial trekking tour are also part of the package deal. Dells Kayaking at Mirror Lake comes with the package. It is a place for a relaxing get-away. They provide a special American Bald Eagle tour in which you will see bald eagles. 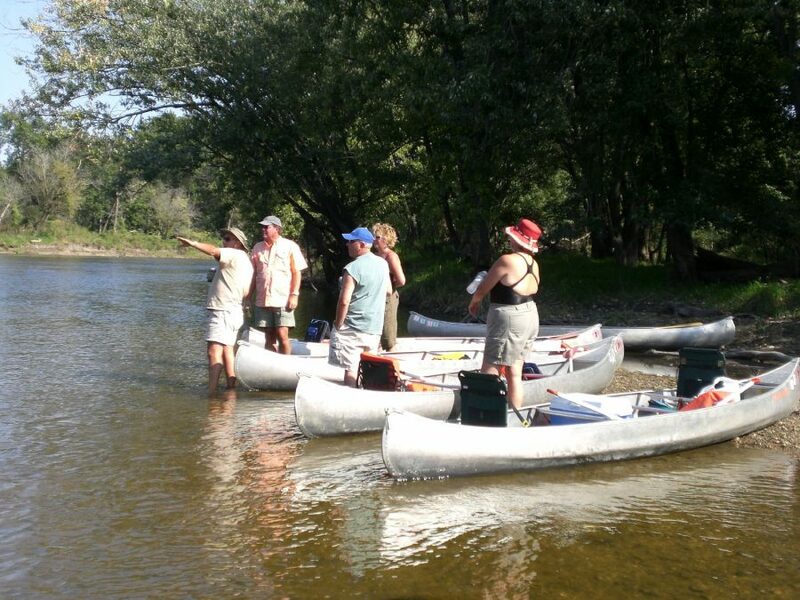 Their kayaking tour locations include several rivers such as the Baraboo, Pine, and Wisconsin. There are guides trained in water safety who will guide you every step of the way, teach you basic kayaking skills, and give history lessons about the location and nature. They do not allow kayaking in temperatures below 60 degrees Fahrenheit. Rock climbing and lodging also come with the package. This is not a typical kayak tour. Packages include a tour through the caves of Cave Point County Park, enjoying an ancient environment through the Door Bluff County Park, and a private ride along the Peninsula State Park. They also have a Wetland Tour, a Sunset Tour, and a Private Tour. Take your pick. They recommend that you make your reservation for at least your second day into your vacation to get some rest and leeway for inclement weather. When you choose to go kayaking in Wisconsin, you have many options. You and/or your family and friends will simply need to decide which one is the best for you. Whatever you choose, you are guaranteed to enjoy yourself and leave the adventure refreshed.